Instagram recently introduced new features, including live video, and disappearing clips and photos. Along with that came rumors that shook the Internet: The photo-sharing app now alerts users when someone takes a screenshot of their photo. There's no need to panic, though. 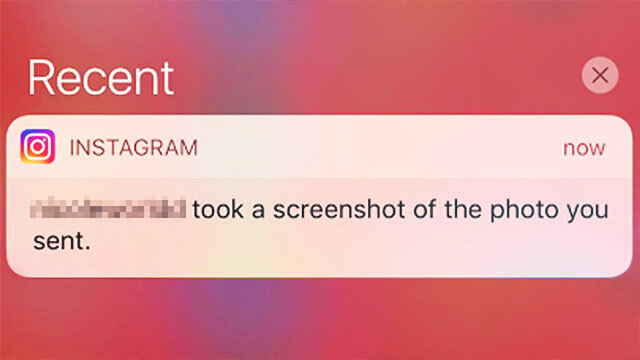 While IG has released a feature that sends notification when someone takes a screenshot of privately sent disappearing photos or videos, there's no feature that will alert users when you simply take a screen capture of photos from an Instagram feed. 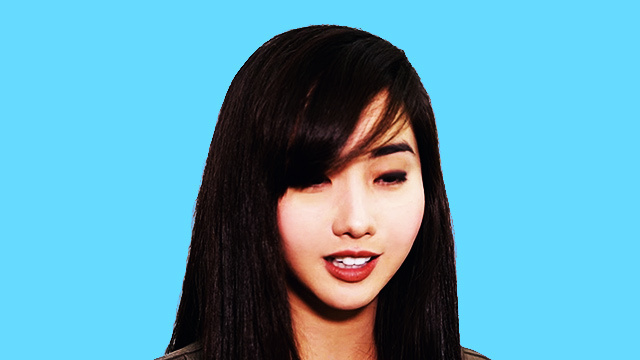 An Instagram blog post explains: "Swipe right into the camera to take a photo or video, then tap the arrow to send it privately. You can choose a group or create one in just a few taps — and you can also send to individual friends at the same time. Send anything you want, from inside jokes to your worst selfies. Unlike other messages in Direct, these photos and videos disappear from your friends' inboxes after they have seen them. And you'll see if they replayed it or took a screenshot." Unlike photos on the feed which can be viewed by the public, your disappearing snap is only meant for a particular person. Chances are it's a private message, hence its temporary nature. This is why getting a notification that someone screen-grabbed your DM is essential.